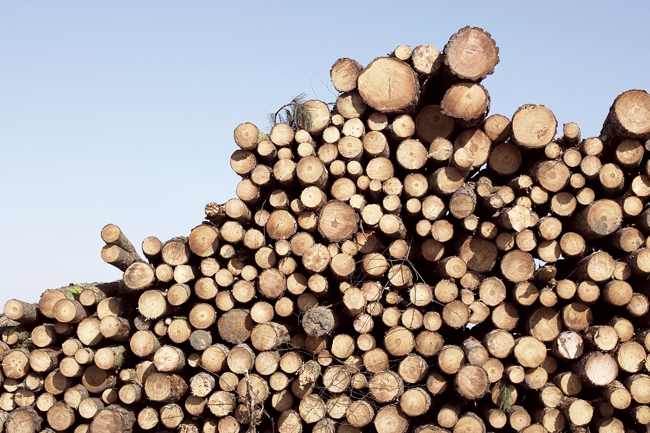 Energy can be produced by burning the scrap wood left over after trees have been trimmed, which is exactly what South Africa’s largest sawmill York Timbers plans to do with its development of a 25 MW biomass power plant. Situated in the country’s Mpumalanga province, the Ngodwana Energy project is expected to cost US$106 million, and will feed the generated power back into the national electric grid, near Sappi’s mill site in Elands Valley. According to an ESI-Africa report, the initiative will also boost the independent power producer’s revenue before interest, taxes, depreciation and amortisation. South Africa’s first biomass project was awarded to Italian firm Building Energy in 2013. With a generation capacity of 14 MW, the Mkuze project in KwaZulu-Natal is fuelled primarily by the combustion of sugar-cane waste.